A beautiful square in the heart of downtown Budapest, Vörösmarty Square is a popular meeting spot in Budapest city centre and a convenient area of Budapest to stay. 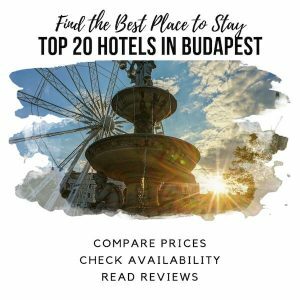 Where to Stay in Budapest is a Budapest travel guide and blog. Run by 2 expat Canadians living in Budapest, we cover everything you need to plan your trip to Budapest. 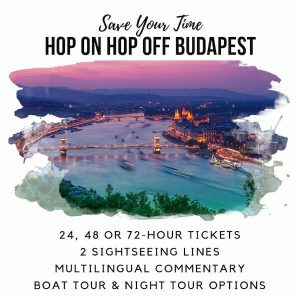 From the obvious – where to stay in Budapest – and the best Budapest accommodation, to how to spend your days. 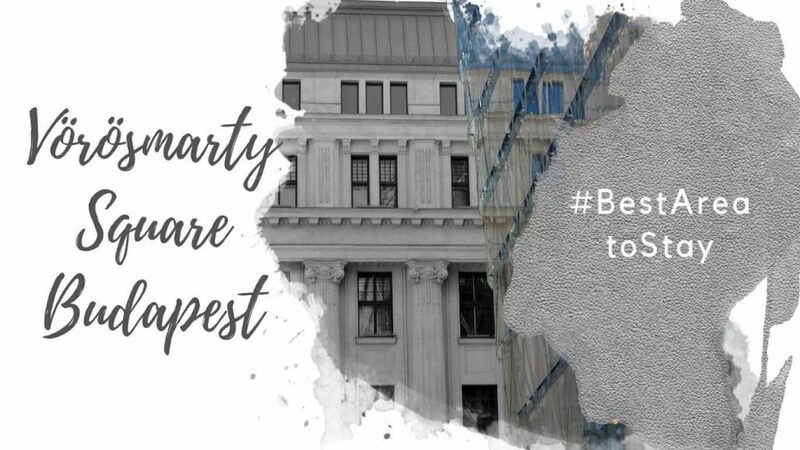 This blog covers the best things to do in Budapest, as well as Budapest highlights you might not know about! 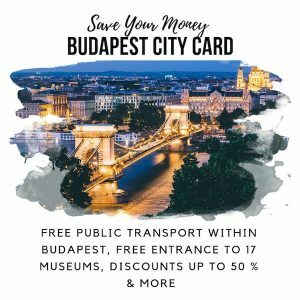 We are constantly exploring the city for ideas, and update this Budapest blog regularly to provide the most recent information!